Hunter S. Thompson probably summed the Black Shadow up the best- "the backlash from the kick-starter almost broke my leg," "the vibration almost fused my wrist bones," and "boiling oil from the breather pipes turned my right foot completely black," but you have to love the "genuinely hellish bike." 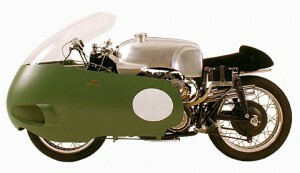 From 1948 to the late 1960s, this was the fastest production bike ever. 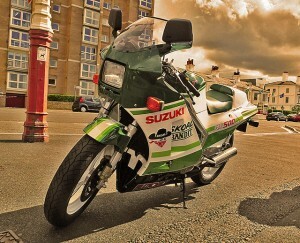 Before they made cars, they made motorcycles. Before they made motorcycles, they made planes in WWI, but that is neither here nor there. 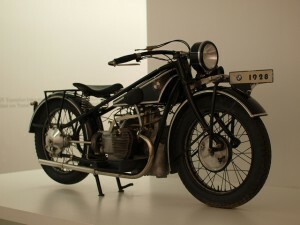 The BMW R32 was the company's first bike, released in 1923, and spelled the prototype of the BMW brand- boxer-twin with shaft-drive. 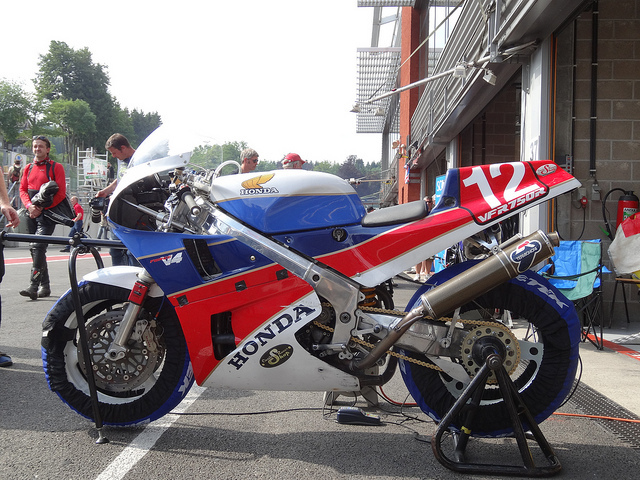 The R7 was a homologation special of only 500 produced to compete in the Superbike World Championship. To qualify, it only produced 106 bhp out of the box, but came with additional fuel injectors that boost power to 135 bhp when activated. 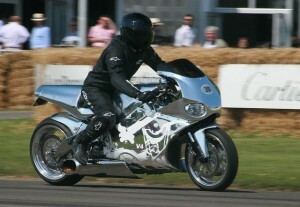 These horses powered the R7 to a top speed of 174 mph. Make sure you use the best synthetic oil, filters, additives, and fluids around to keep your motorcycle on the road for years to come. Peak performance, better protection, and peace of mind are what Synthetic Oil Direct, your local AMSOIL dealer in Horsham, offer you. Give us a call at (215) 834-8720 or shop at our online store. This bike sounds like a Ferrari at high RPMs, and many collectors ignore its many faults just to hear that mighty roar. 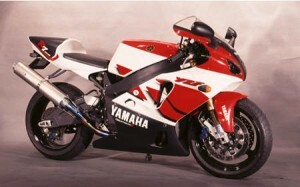 Its 6-cylinder, 1047cc engine produced 105 bhp. 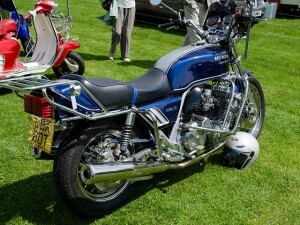 It was the flagship of the 1978-1982 Honda range, though it was outsold by its cheaper and inferior Honda CB900F. With 500cc, four camshafts, and eight carburetors, the Moto Guzzi V8 produced 78 bhp and pushed to 175 mph. That was lightning speed for 1955. Problem is that the engine failed frequently, and the line was too expensive for the manufacturer to keep producing them. 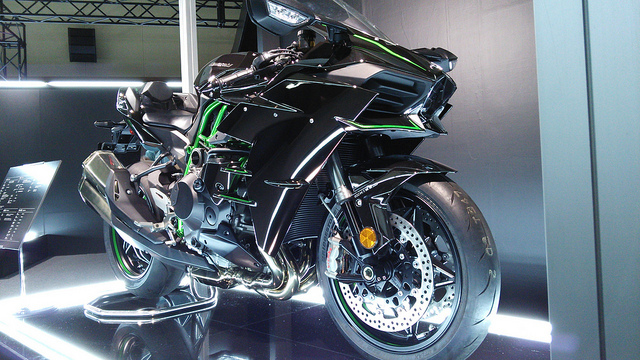 The bike deserves to be on our list for innovation. 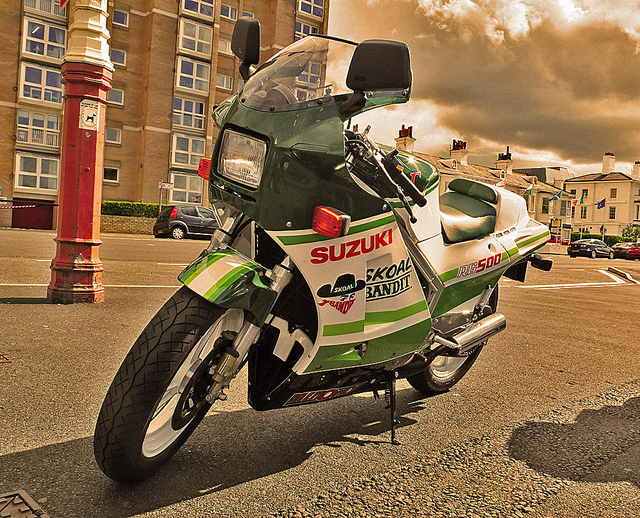 Released in 1990, the RC30 looked fragile, until you turned it on. 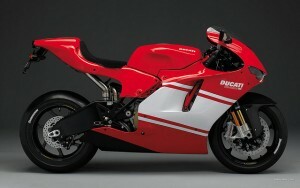 European models hit 112 bhp, and only 86 here in the States. While it is a remarkably fun ride, much of its popularity comes from its stunning good looks and rarity. With four world titles and 50 Grand Prix victories, the RG500 has the resume to support its reputation. Of the top manufacturers' racing model replicas, the RG500 came the closest. Its motor has four pistons, two crankshafts, and rotary valves for the intake charge. 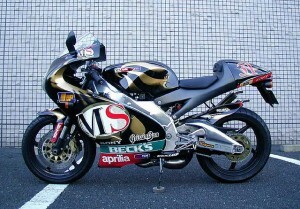 Can you name another bike with those features? Whether you are sporting one of these classic beauties or your own personal treasure, always remember to be safe when riding. Be sure to follow our guide to motorcycle safety tips for further review. Synthetic Oil Direct, the local AMSOIL dealer in Horsham, brings you the full line of AMSOIL products. From the best synthetic oil on the market, to the filters, fuel additives, and fluids you need for better protection, peak performance, and peace of mind. 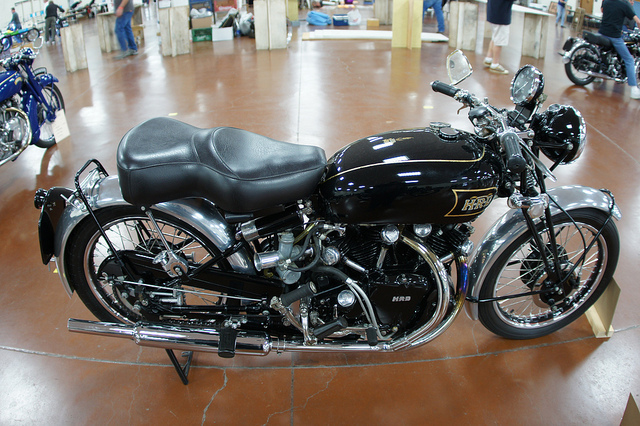 Call (215) 834-8720 to find out more about what we have for your motorcycle or shop for yourself at our online store.